Is Angel Business Club a Scam? A student asked if the Angel Business Club was a scam. While researching the company, I found some disturbing information you should now. Is Angel Business Club a Scam? 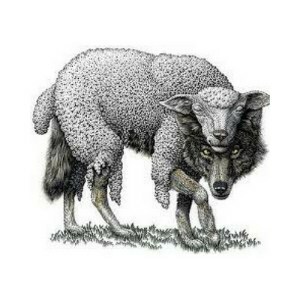 The Angel Business Club appears to have characteristics of both a Ponzi scheme and a pyramid scheme as defined by the Federal Trade Commission and the Association of Certified Fraud Examiners. The Angel Business Club is operated by Philip Reid, Dominic Berger and Dan Mc Aleese. Here’s how it works. The Angel Business Club website is very sparse. It does not reveal much about itself and this alone is suspicious. Apparently, Angel Business Club relies on shady supporting websites to pitch the so-called investment opportunity with hype and false promises. To be clear, Angel Business Club is not about investing and it is not regulated or licensed to offer investments of any kind. Legally it is organized as a club and so is not governed by any government agency. In other words, it does not have to abide by any securities laws or code of ethics. The Angel Business Club works like this. You join and pay a monthly membership fee. Membership entitles you to earn a potential weekly Return on Investment (ROI). You can also earn commissions when you recruit new investors. 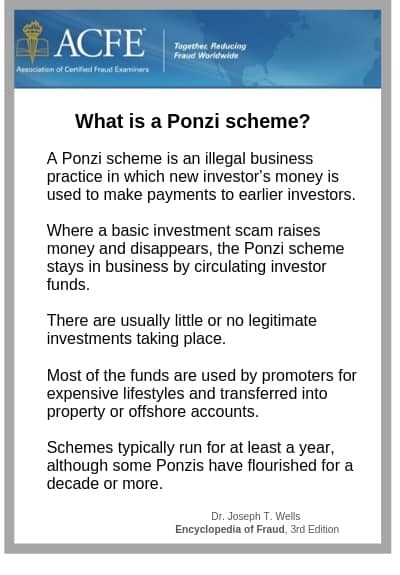 A Ponzi scheme pretends to be an investment opportunity. However, no genuine investments are made. Instead money taken from late investors is used to pay early investors. The Angel Business Club appears to add a new twist to the usual scheme by creating what appears to be fake companies in come cases. At least one of the shell companies is managed by the same people who manage Angel Business Club. There is another twist to Angel Business Club. 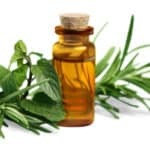 It also has a so-called business opportunity where members earn commissions by recruiting new investors. This makes it look like a pyramid scheme. 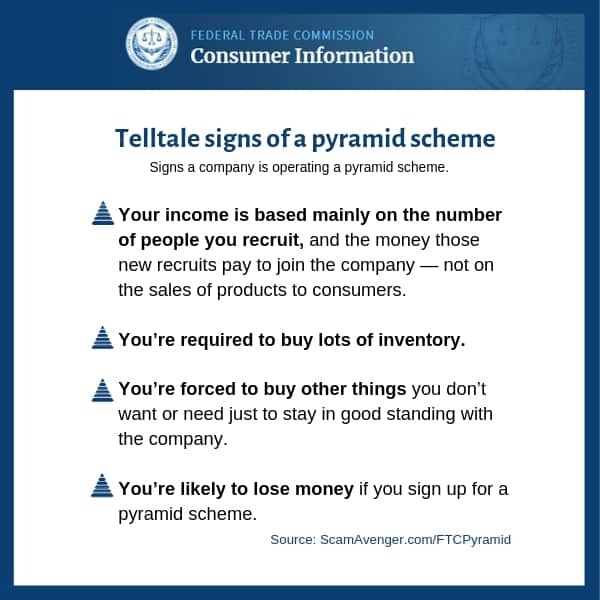 According to the FTC, when an organization is dependent on recruitment and rewards members for recruiting, it may be a pyramid scheme. Angel Business Club does not have any retail products or services. Members can only sell the Angel Business Club membership. This inbred method of making money is yet another indication of a pyramid scheme as defined by the Federal Trade Commission. Angel Business Club members invest money each month to earn a guaranteed return on investment. Promising a guaranteed return on investment is consistent with a Ponzi scheme. Angel Business Club has telltale signs of both a pyramid scheme and a Ponzi scheme. It appears to be a combination of the two. A consistent positive return over time may not be possible with the Angel Business Club if there is no genuine investment occurring. The money that is paid to members may be coming from the newest members. Like a pyramid scheme, Angel Business Club appears to be solely dependent on recruitment. If recruiting falters, the Angel Business Club will collapse. Angel Business Club members are required to commit to paying a monthly subscription that costs from €89 and €990 EUR each month. Allegedly, the more a member pays each month, the more income they may potentially receive. Paying the monthly membership fee is said to earn each member to a weekly ROI. Paying out a weekly ROI is suspicious and may indicate that Angel Business Club is a Ponzi scheme. Promising an unreasonably lucrative return is a sign of a Ponzi scheme. It is unusual for a legitimate business to pay a weekly ROI because doing so would seriously reduce operating capital and defeat the purpose of having investors. Also, most companies don’t know their tax liabilities until the end of the year and could not possibly make an informed decision about how much they earned and how much they can afford to pay investors. Startups need every penny to grow the business. Later, when the company is established, investors are rewarded. Can you imagine trying to run a new business and paying investors every week? From the information provided on the Angel Business Club website, there is no way to confirm if Angle Business Club is investing in any companies. At least two companies listed on the Angel Business Club website appear to be shell companies. At the time of this writing, the companies listed on the Angel Business Club website are the Halo Drink Company, SmartTrade App LTD, Path Investments PLC, Widecells Group PLC, The Rockster Ltd, and MYTOWN. However, on another page within the Angel Business Club website, only two companies are listed, Halo Drink Company and SmartTrade App LTD. If you try to find out more about these companies on the Angel Business Club website, you can only find information on Halo Drink Company and SmartTrade App LTD. If you search for these companies online, you’ll discover that Path Investments PLC has only a one-page website. Quite underwhelming for an so-called investment company. I could not find a website for the Halo Drink Company, one of the companies Angel Business Club claims to invest. I did find that the same people who manage Angel Business Club also manage the Halo Drink Company. Wouldn’t a company that was successful enough to pay back its investors have a website? If you follow this link to Companies House, you will see that the same people running Angel Business Club are also running Halo Drink Company. Angel Business Club is Unregulated. Angel Business Club claims to be “authorized and regulated by the Financial Conduct Authority in the UK.” It isn’t. 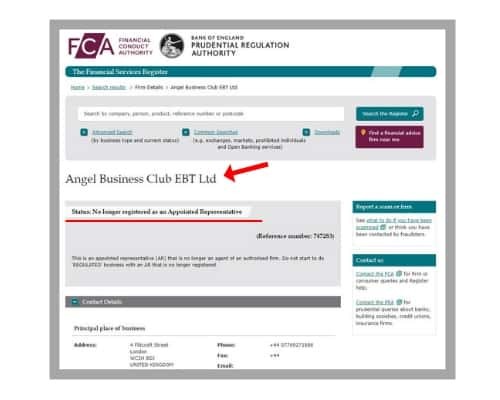 When I searched the Financial Conduct Authority of the UK database, I found that Angel Business Club is no longer registered as an agent of a regulated firm. Financial Conduct Authority in the UK warned not to do business with the Angel Business Club. In other words, Angel Business Club is not regulated by any governmental agencies. Angel Business Club has no legal or ethical restraints. Angel Business Club is not authorized or licensed to offer investments or securities of any kind. Below is a screen capture showing the results I found when I searched for Angel Business Club in the Financial Conduct Authority database. Angel Business Club is NOT registered with the Financial Conduct Authority in the UK! The main website for the Angel Business Club is very clean and does not make unrealistic promises. However, there are many websites associated with the Angel Business Club that do make unrealistic promises and outrageous claims. If the Angel Business Club were a legitimate opportunity, it would not need, nor would it tolerate shady websites making false promises. On a related website, abcinvestors.com, which links to Angel Business Club, fake testimonials promote Angel Business Club. These testimonials are fake. If you do a Google search of the images associated with each testimonial, you’ll see that they were stolen from other websites. It is revealing that the testimonials do not specifically mention the Angel Business Club. Instead they say “Club,” but the implication is clear. The owners of the abcinvestors.com are trying to sell you on the Angel Business Club with fake testimonials. Incidentally, the owners of abcinvestors.com are hiding their identity. That tactic does not instill trust. Read the Angel Business Club Risk Warning! A website promoting Angel Business Club warns that “the website should not be deemed to be an offer to engage in any investment activity.” Funny, that’s exactly what Angel Business Club is doing. It’s pushing so-called investments. Building a business is extremely difficult. Building a business that requires capital is even more difficult. This is why most businesses fail in the first five years. Also, you can never be sure of a business’s agenda. 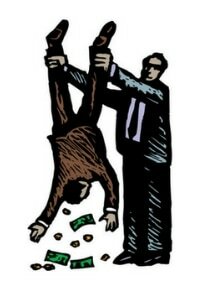 It is not unusual for a business to borrow money, go bust intentionally and never pay back a dime. Investing is when you know the value of an asset before you buy it and can buy low and sell high. There is no way of knowing the value of a company Angel Business Club claims to invest in. Is Angel Business Club a Ponzi Scheme? Angel Business Club has some characteristics that are consistent with a Ponzi scheme. It is not regulated. Angel Business Club also has characteristics of a pyramid scheme. Is Angel Business Club a Pyramid Scheme? 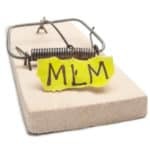 Angel Business Club has some characteristics of a pyramid scheme because members are paid to recruit new members and because there is no retail product. 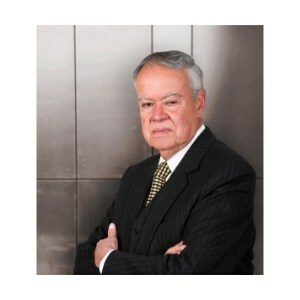 Angel Business Club also has characteristics of a Ponzi scheme. 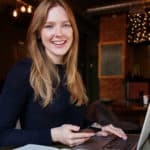 Can you make money with Angel Business Club? It is highly unlikely you will earn more than you spend as a member of the Angel Business Club. Members who joined early may be paid from revenue paid into the scheme by members who joined later. If this is the case, investing in Angel Business Club becomes a game of musical chairs where the later a member joins the higher the probability they will lose money. 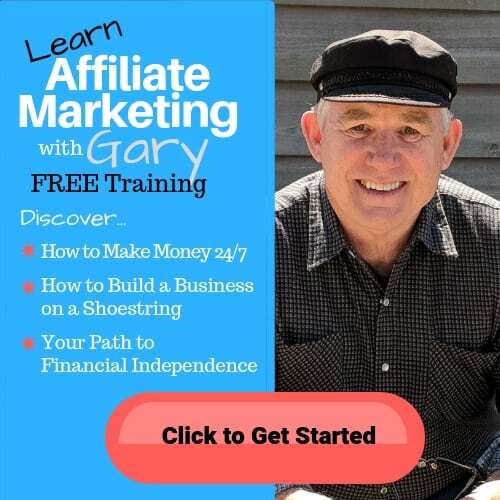 Because Angel Business Club has characteristics of both a Ponzi scheme and a pyramid scheme, it is essential that they provide abundant prove on their website that they are legitimate, if indeed they are. A securities license would easily establish their legitimacy, however, they do not have a securities license and they are not governed by any regulatory agency. In my opinion, Angel Business Club has failed to prove they are a legitimate. 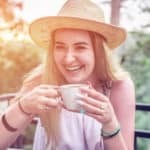 If you found this article helpful or have experience with the Angel Business Club to share, please leave a comment below. Thank you.